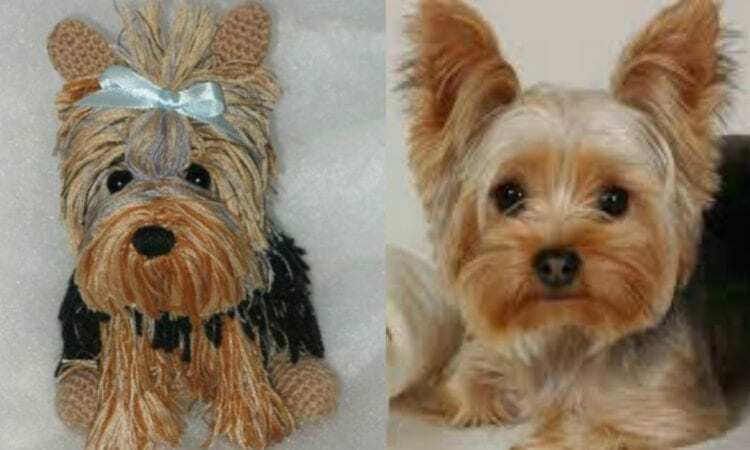 Can any amigurumi toy be more adorable than the the wildly popular Yorkshire Terrier? The Yorkie is lively dog with a darling look. Because they already look like a pretty toy, with an amigurumi Yorkie you turn the cuteness factor up to 11. And, with this dog, you don’t even have to bother going for a walk! For more free designs every day follow us on Facebook. The link to the free pattern is below. Amigurumi Yorkshire Terrier – visit pattern site. Don’t forget to Like us on Facebook. For more ideas and free crochet patterns join our Facebook group.